Colour is my World is home to some of the most luxurious hair care treatment and styling products from De Lorenzo and Colour me Beautiful as well as GHD styling equipment. At Colour is my world we believe in an ethical approach to hair and beauty. That is why we believe in nature based, environmentally friendly, cruelty free products. Our team works closely with De Lorenzo to constantly improve our knowledge of the products so we can provide our clients with the best results. 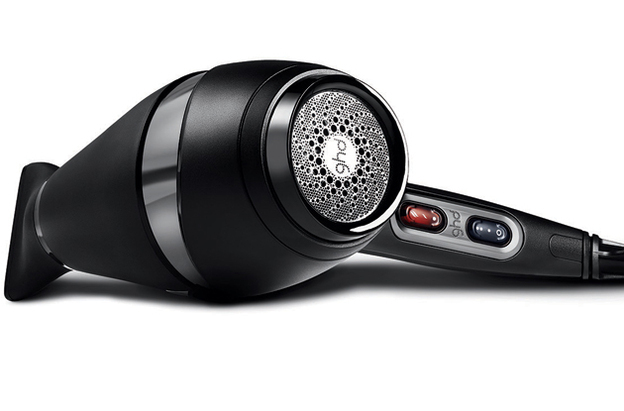 Founded in 2001, ghd (good hair day) has celebrated over a decade of revolutionising hairstyling with the launch of its first ceramic styler. Today ghd remains true to its founding ethos: the spirit of transformation. In addition to its iconic stylers, which continue to be a cult must-have for women in search of beautiful hair, ghd now also include the award-winning ghd air hairdryer and a collection of professional brushes to complete the ghd range. The ghd air has a 2,100W motor making it much more powerful than a normal hair dryer, it doesn’t just dry your hair, it uses advanced ionic technology to lock in moisture for softer, shinier results, with far less frizzing. 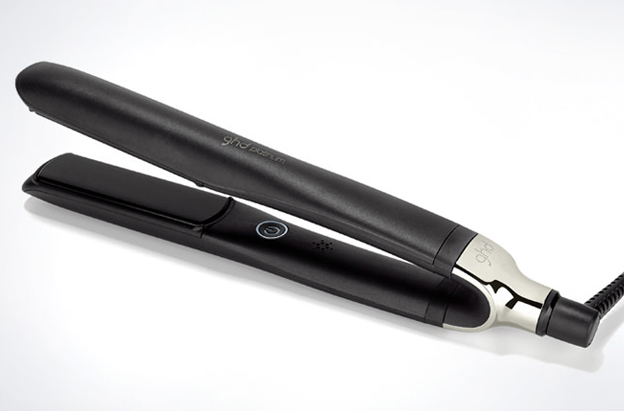 Introducing the NEW ghd platinum™, the ground-breaking styler that takes the guilt out of heat styling. The innovative ghd platinum styler uses safer-for-hair heat that delivers ultimate styling results with healthier, stronger and shinier hair. All in just one stroke. 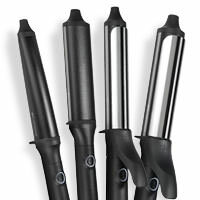 Each ghd curve® tong contains patented tri-zone® breakthrough ceramic technology that guarantees the right curling temperature of 185°C. This is maintained with six quick-thinking sensors in the tri-zone™ barrel; delivering lasting curls that are formed fast and stay locked-in, while respecting the health of your hair. The company founded by brothers Vincent and Anton De Lorenzo remains a family owned and operated company. Staying true to its core values, it continues to develope and manufacture all of its products on australian shores. DeLorenzo doesn't use petrochemicals, or animal derived ingredients and most of their ranges are grey water safe, paraben free and SLS free. De Lorenzo has always had an ethical approach to haircare. Their mission is to provide professional salons with the best quality, natural based haircare, manufactured in an environmentally friendly responsible way. De Lorenzo uses certified organic ingredients that are sustainably farmed and wild harvested wherever possible. They strongly oppose animal testing, are CCF listed and don't use ingredients of animal origin. Keep your hair safe from damage caused by intense heat with the new Defence Thermal Protection System. This is scientifically engineered formulation using exclusive AquaTherm Complex Technology works to provide the ultimate anti-breakage protection. Essential treatments are a luxurious range of specialised treatment products infused in rich plant based oils including rosehip, pure botanical extracts, and antioxidant vitamins and minerals to replenish moisture lost through wind, sun and chemical processes. The De Lorenzo Instant series in a range of everyday shampoo, conditioners and treatment products that are natural based with fast acting protein derivatives designed to address everyday hair types from normal to colour, frizzy or fine hair types.